874 anime images in gallery. 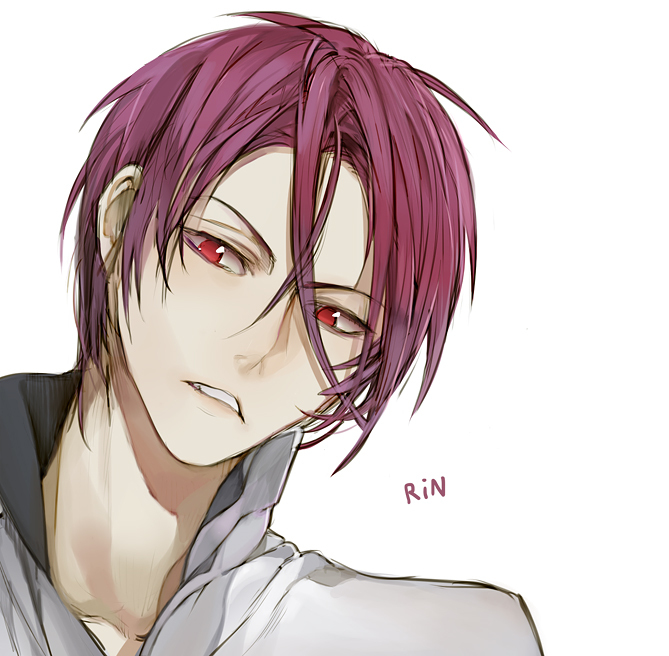 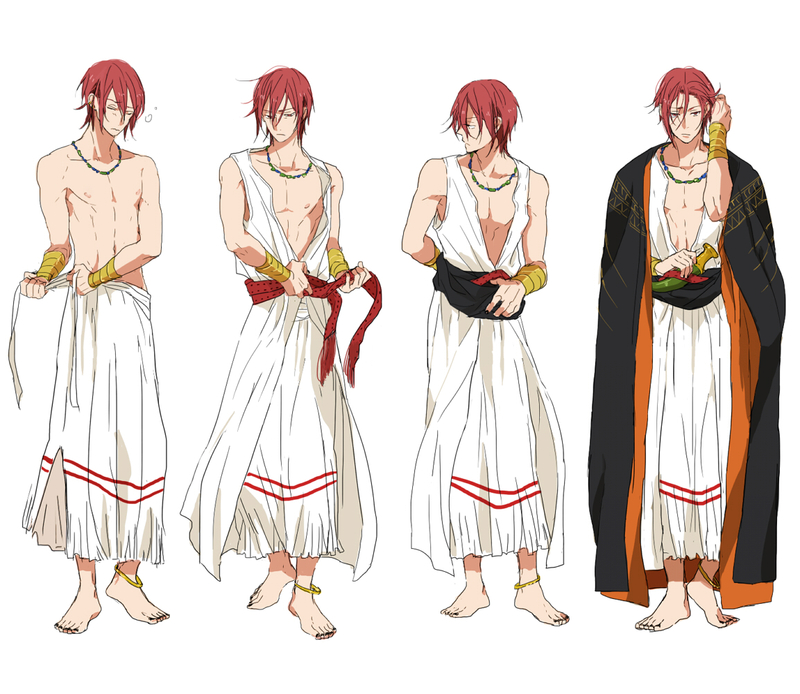 Tagged under Miyano Mamoru, Rin, Free! 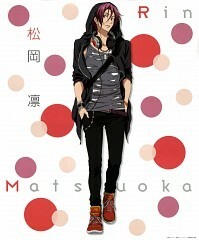 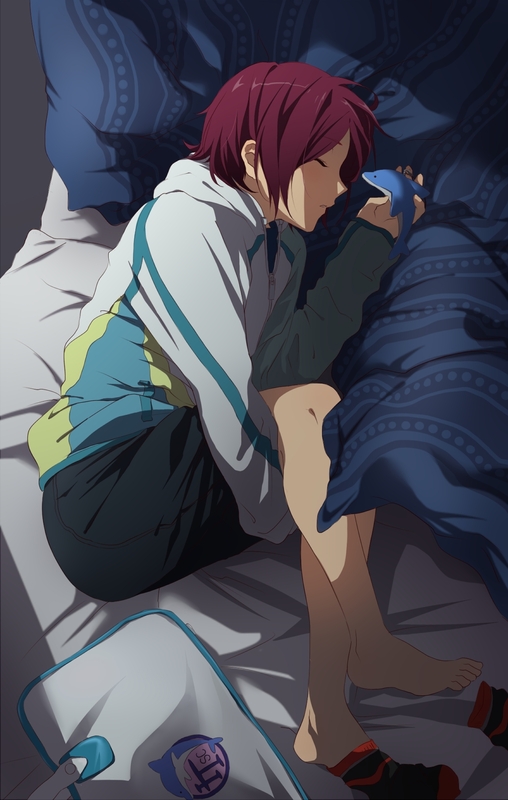 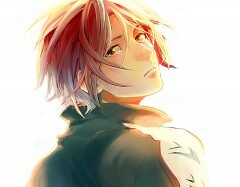 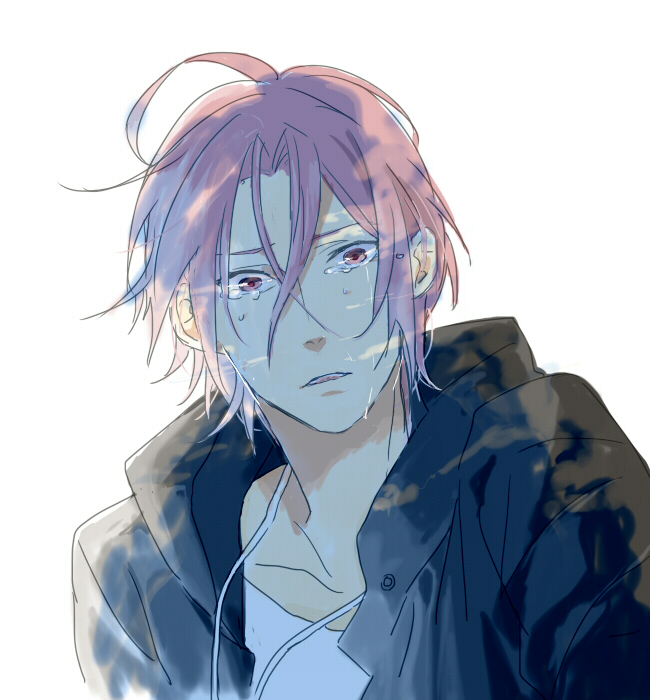 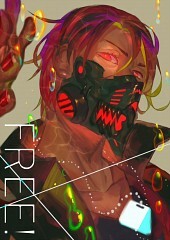 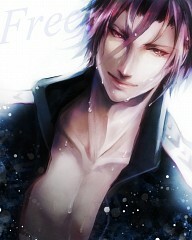 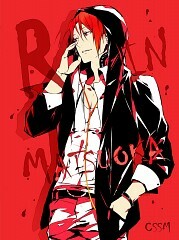 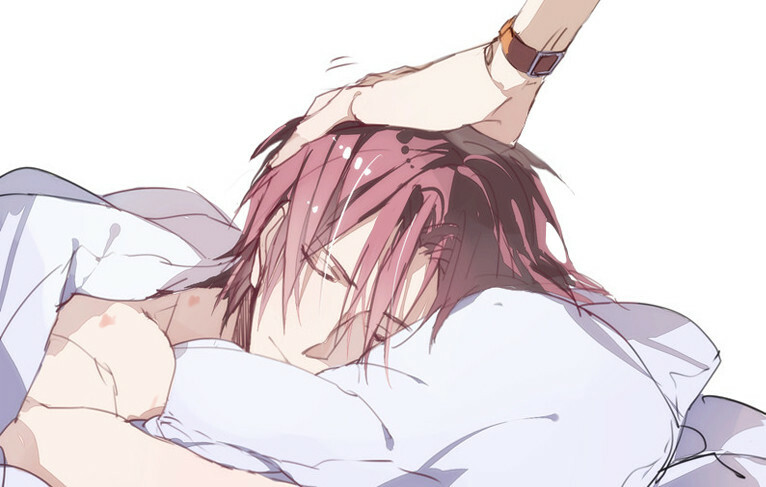 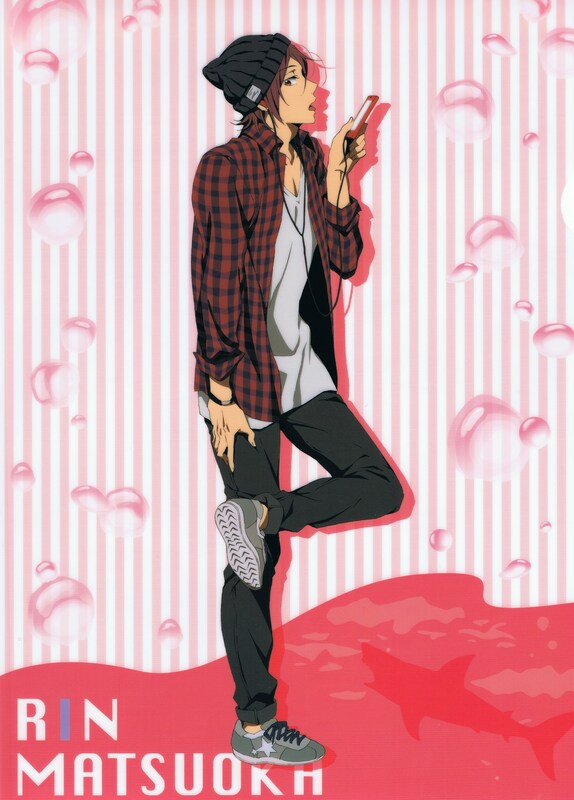 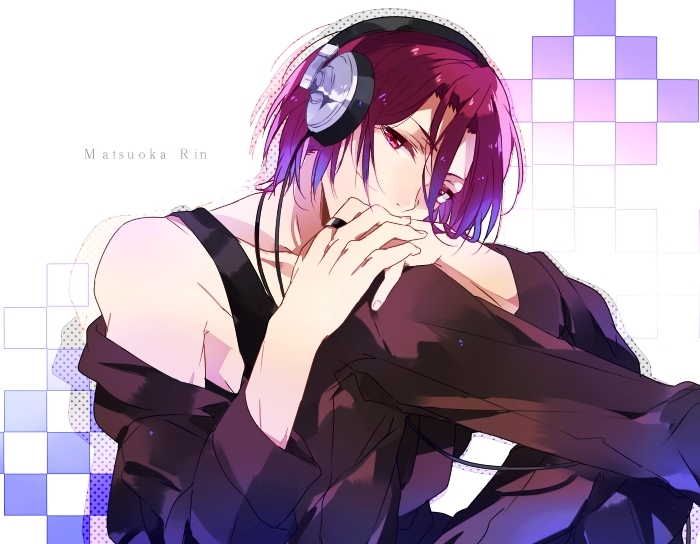 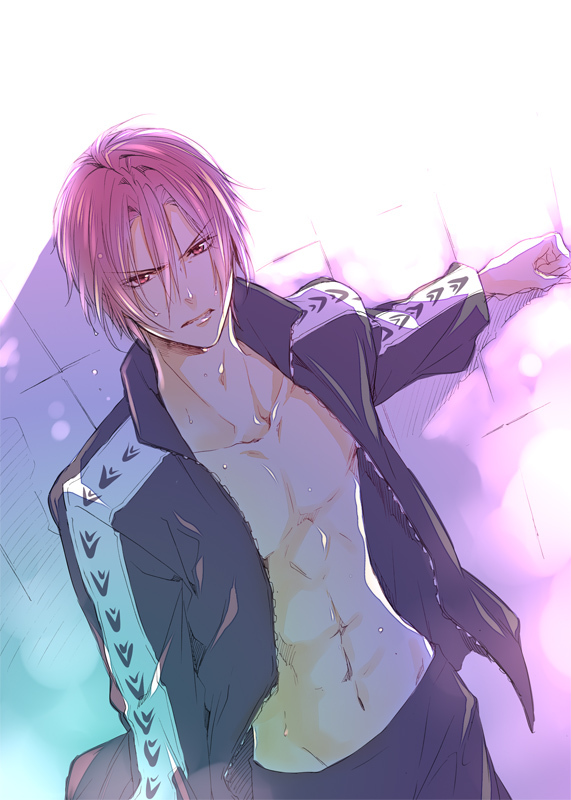 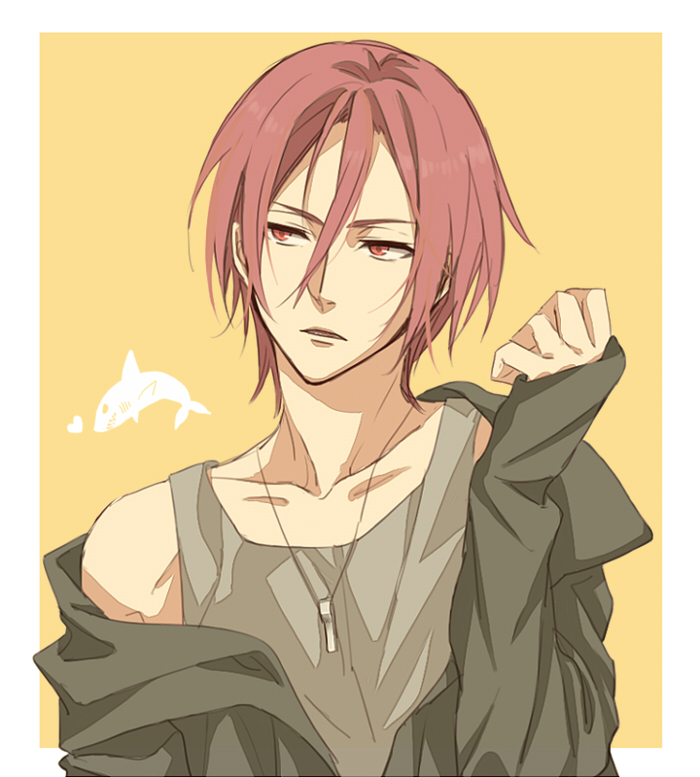 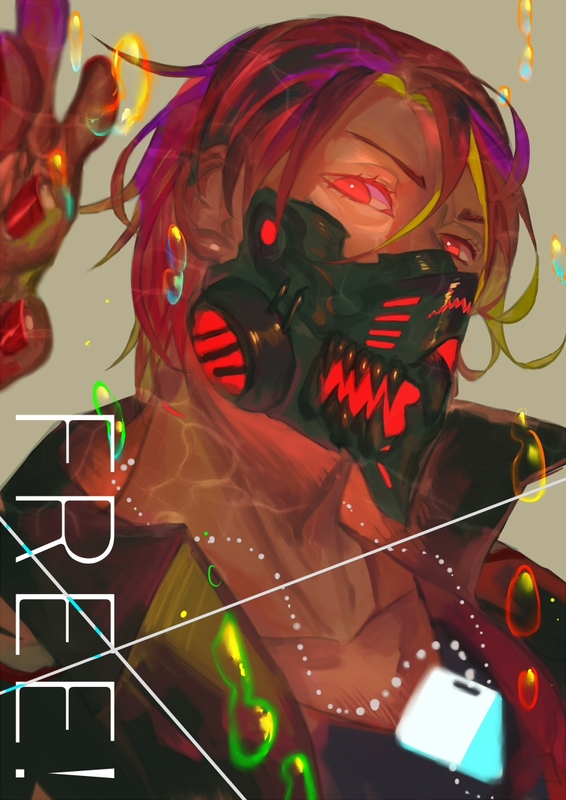 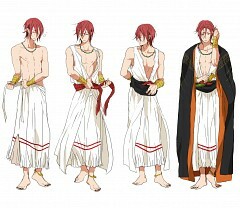 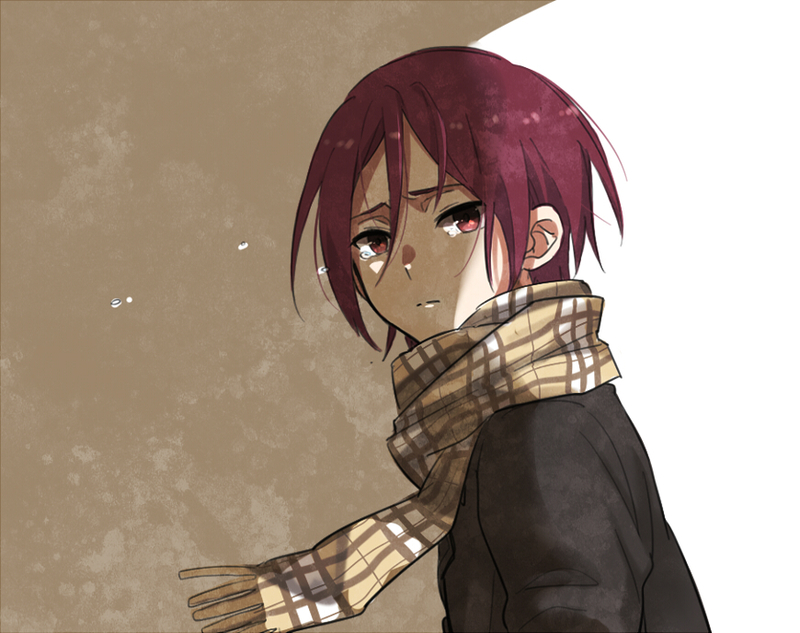 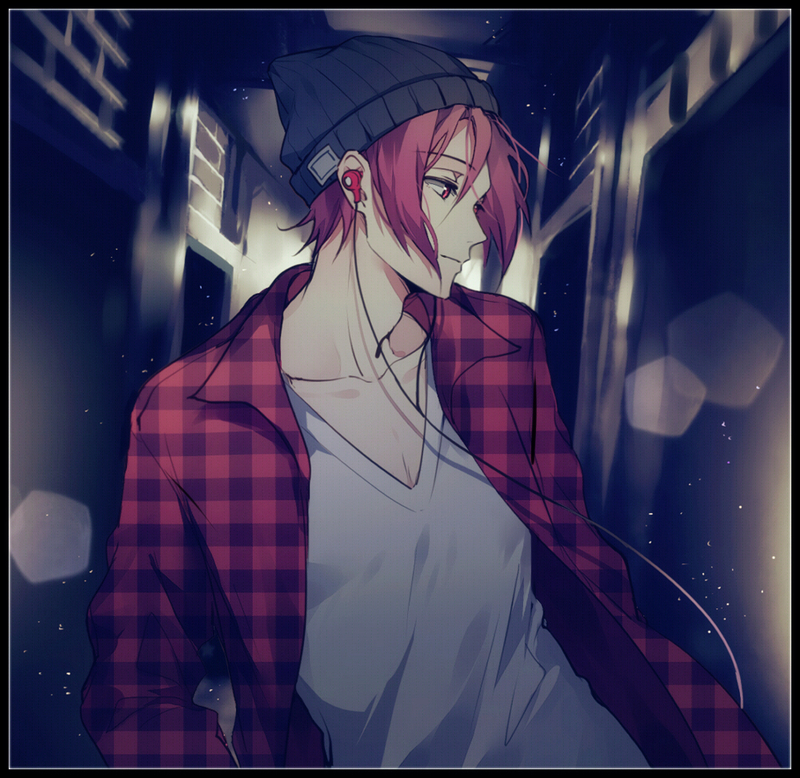 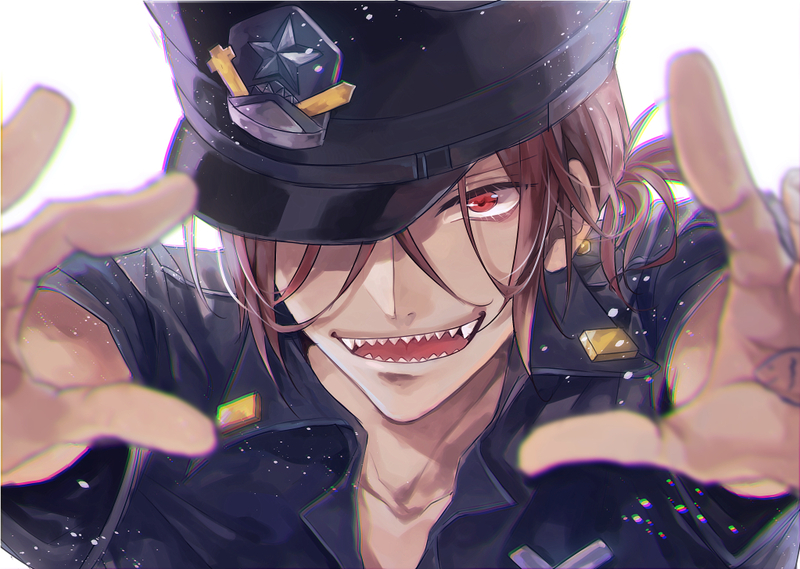 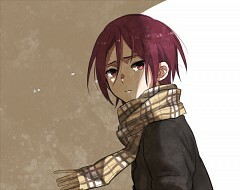 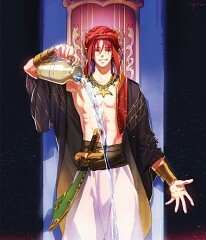 and Matsuoka. 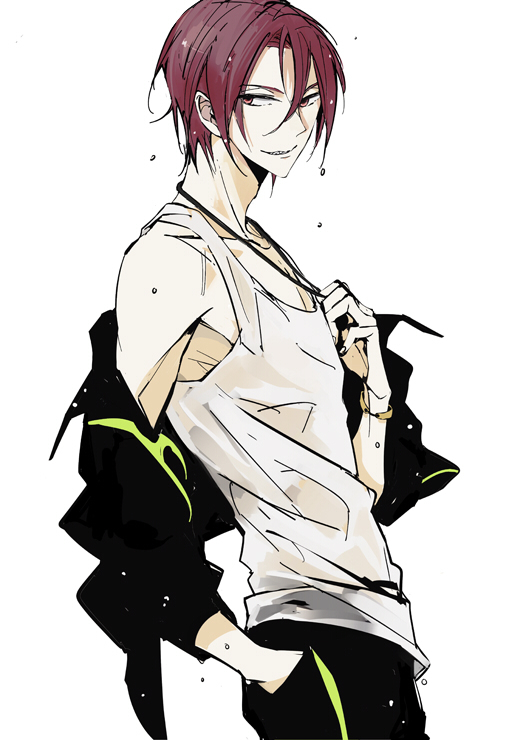 Rin used to be in the swim club with Makoto, Haruka and Nagisa back in elementary school. He went to Australia in the hopes of becoming an Olympic swimmer but returns to Japan and enrolls in another school. 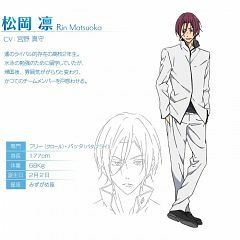 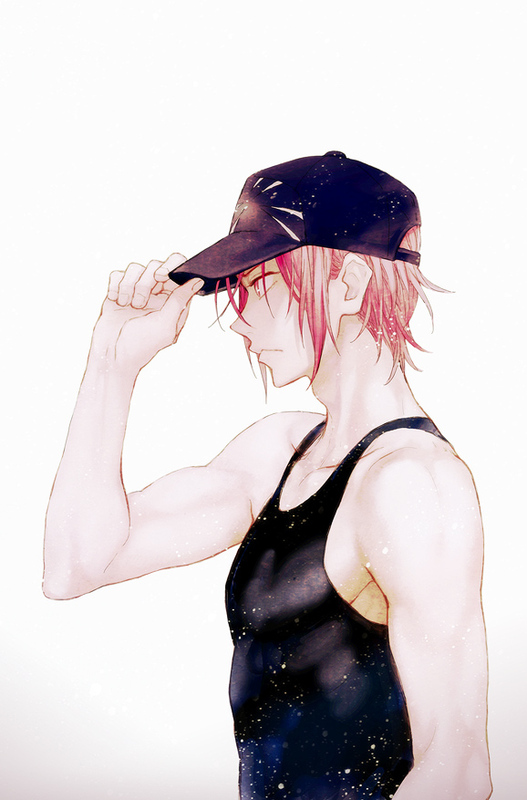 During his visit to Australia, his personality changed and he considers the Iwatobi Swim Club as his rival. 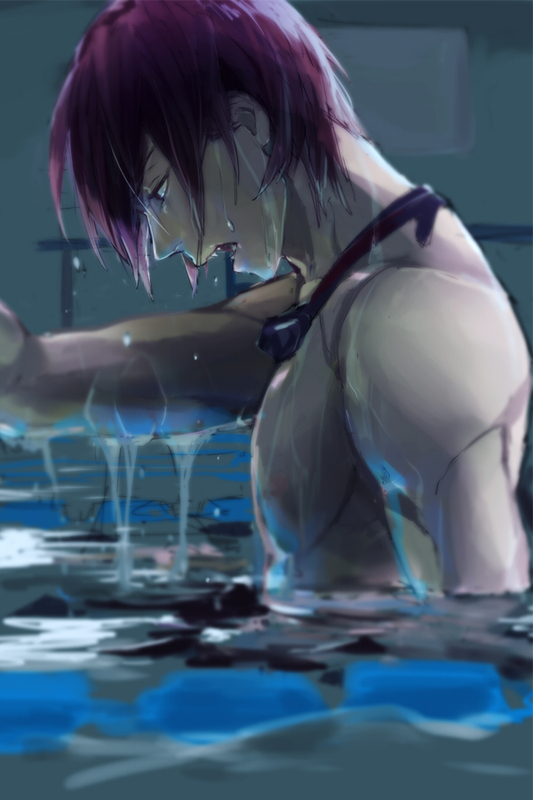 Regardless, he still shows some concern for his former team mates. 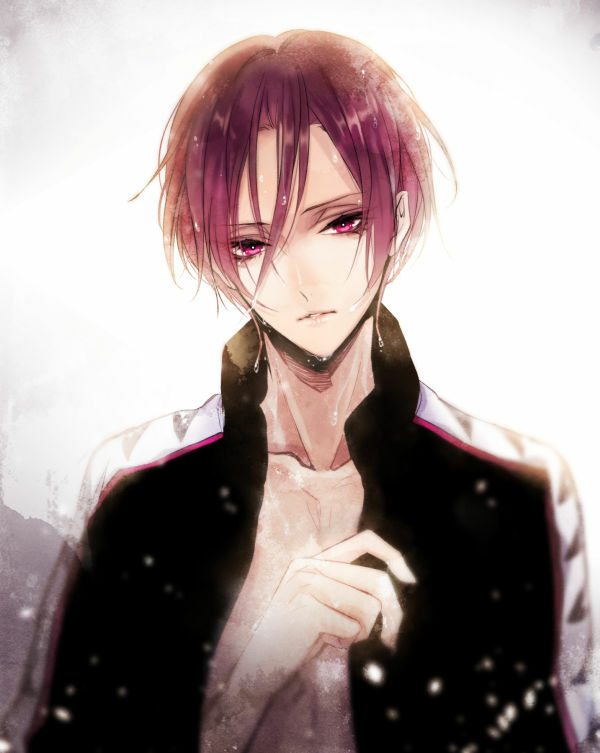 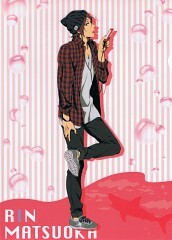 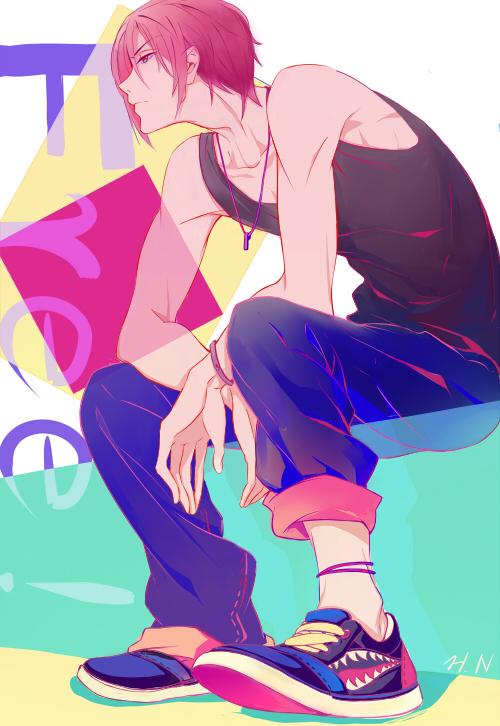 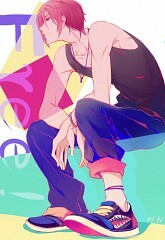 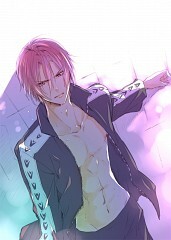 He specializes in the butterfly but prefers to freestyle to compete against Haruka.